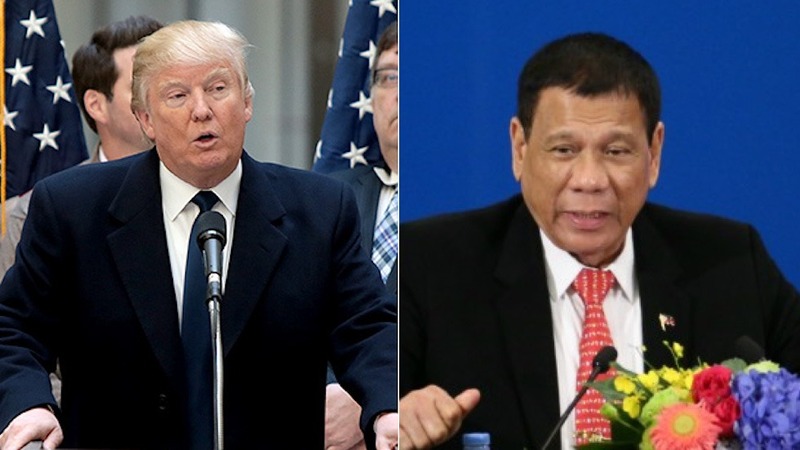 President Trump is reportedly inviting Philippine President Rodrigo Duterte to visit him at the White House. This should be an interesting visit and the media will be in a tizzy trying to keep up. Imagine the headlines that will come out of this! Duterte made headlines last year when he told former President Barack Obama to “go to hell” after Obama criticized the Philippine leader’s drug war. “I am the president of a sovereign country, and I am not answerable to anyone except the Filipino people. Son of a b—h, I will swear at you,” Duterte said. Since he took office last year, Duterte has encouraged the extrajudicial killings of thousands of citizens accused of dealing or using drugs. He also compared his campaign to kill criminals to the Holocaust. It is interesting why the White House decided to invite Duterte at this time with some many things already going on like North Korea, the health care bill and funding for the wall to name a few.